As a videojournalist, I often find my skills extend to “seeing the big picture,” working as a producer and/or director, and helping to facilitate a project that requires the talents of more than one person. These videos, therefore, represent some of these larger projects, whose subjects cover a wide range, but generally require managing the efforts of more than one person. 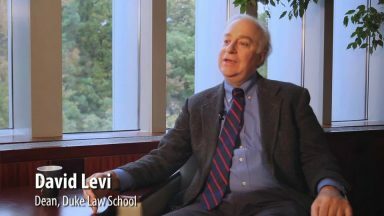 This video shows and explains the compelling reasons why students will want to enroll in this post-JD degree program at Duke Law School. Entrepreneurship and Law combine to move careers forward. 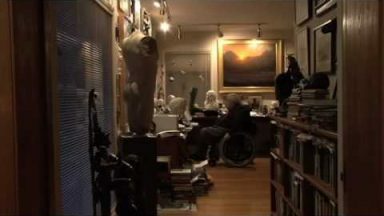 Trailer for the film about the teaching career of author Reynolds Price, completed in 2009, before Price’s death. Price himself said that the film accurately captured his passion and motivations for teaching and he was proud of this legacy.